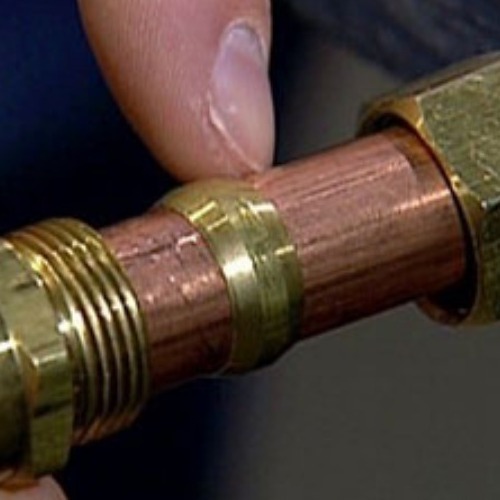 A range of copper and brass fittings with an integral solder ring. 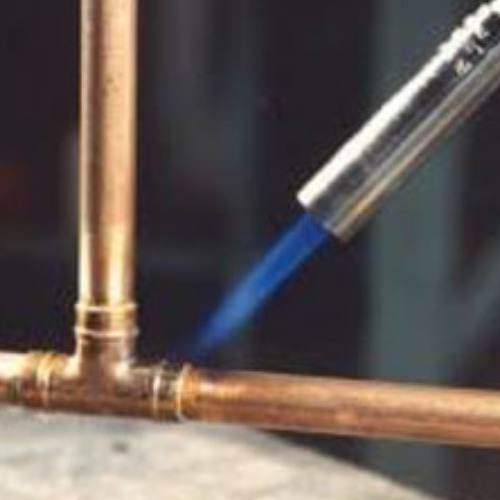 Simply clean the copper tube and fitting, apply Flux and a heat source until the solder is seen to melt and run around the joint. Remove the heat source and allow the joint to cool before moving or touching.